That’s 25 countries if I don’t count Kenya. I already figured out that a year is not long enough. As I said, it’s ambitious, but I do think that if I love the vagabond lifestyle (which I think I will), and I continue to get work on the road that supports me (as a freelance editor, mostly books), I’ll just keep on going until . . . what? My end game plan is to land with my family in California, collect the ten boxes I will have saved from the purge of my belongings, and move to Ecuador. Of course, there’s a lot of time between here and there, and the way I want to travel is to be open to where the wind blows, so to speak. “Hey, there’s a food festival in Hong Kong! You have GOT to join us!” “What?! You didn’t know about the Flower Festival in Guatemala?” You get the idea. So who knows where I’ll really end up, or when. So there you have it. My rough, ambitious, heart-stopping, exciting itinerary. Will I hit all the countries? I would love for you to follow my blog and stay tuned! Where in the world have you been? What is your favorite country? Where would you NEVER go again? Leave a comment, like, and share my blog, please! I’ll love ya for it! I’ll do that kind of traveling vicariously through you! Laura, I suppose you are correct! Why does it always post “Your comment is awaiting moderation.”? very ambitious- sounds great! Have you considered Belize over Ecuador? 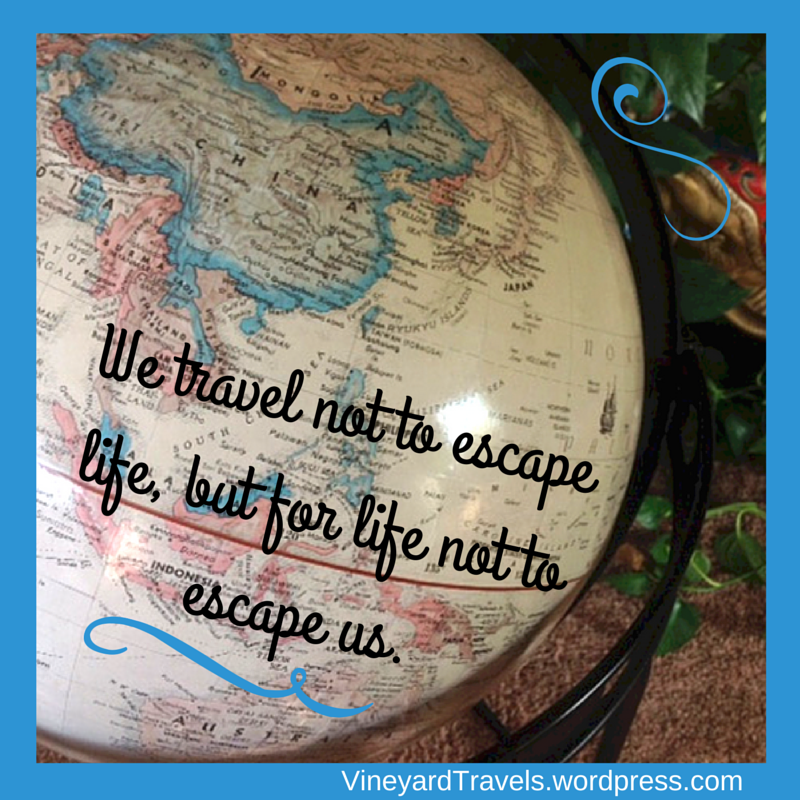 I want to dream of expat places though hubby not on board with that- we are going to Australia and Tahiti this winter for a few months…Are you seeing friends in Nicaragua? My neighbors just bought a place there- Stanleys. Where you getting your tickets? Good luck and let’s get together before you go! Shelley, I went to Ecuador November 2013 and loved it. I have not looked at Belize or anywhere else after I settled on EC, but things change! Don’t know anyone who is permanently in Nicaragua, but I have a friend who stays there a lot. I’m definitely looking for connections! And which tickets are you referring to? I will be starting with just a one-way ticket, probably to South Korea first.